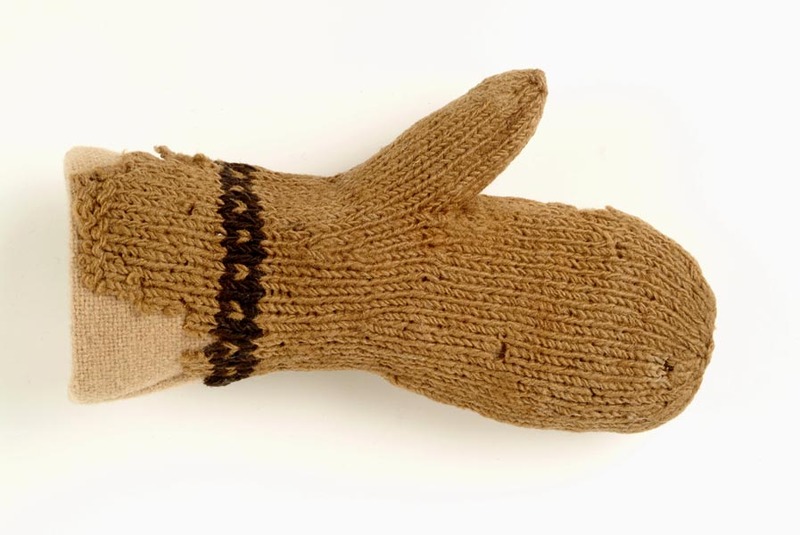 This is a Tudor child’s mitten. It was hand-knitted from wool. The mitten was found in the Finsbury area of London. In Tudor times Finsbury was covered by fields. Perhaps a child lost their mitten here when they were playing in the snow in the winter. Knitting became popular in the 1500s. It was a good way for people to make clothes for their children. It is very rare to find Tudor clothes still surviving today. This object helps us to understand how children were looked after in Tudor times.